Claire Ridge is a choreographer whose practice explores the disruptive potentials of the image. Her practice sits between dance, performance and film, and she negotiates this through a DIY, post-internet aesthetic. 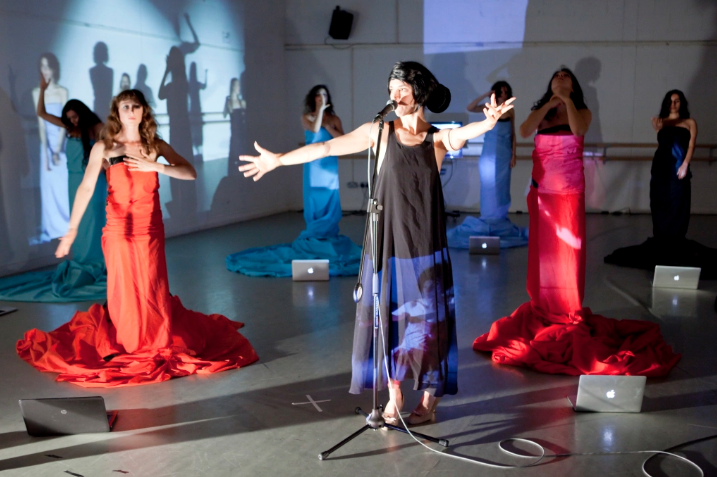 In her current project she is exploring the potential of looping in a performance practice. 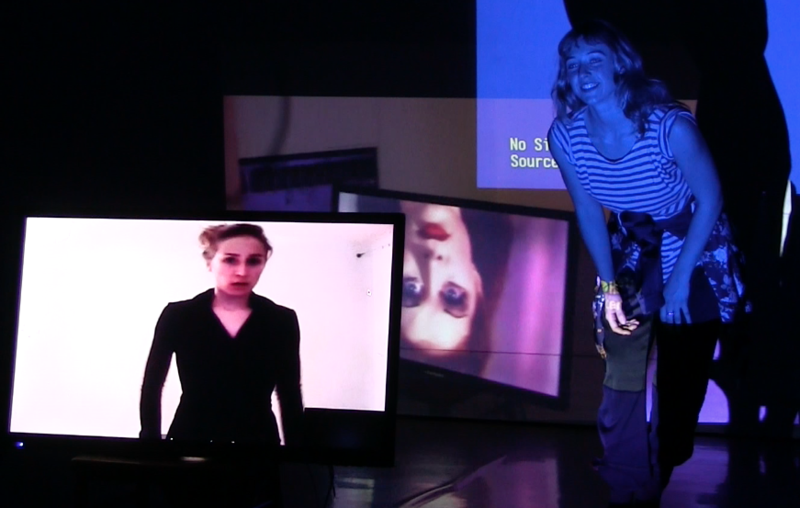 This includes looping as copying, recording, re-mediating and creating technological loops through live feed, recorded film, and bodies in performance. Whilst in residence Claire will use the time and space for practical research; she will be working with a performer to develop a multi-media performance work, and through this will explore the disruptive potentials of what Claire calls looping-as-glitch in performance.